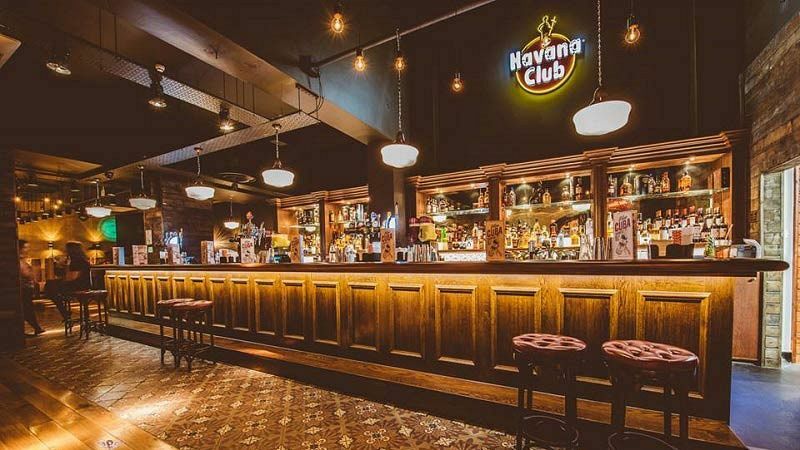 If you’re looking for an exclusive Christmas party with a difference this year in Nottingham, then you’ll love this Cuban Celebration that will offer you and your team a slice of heavenly Havana! Experience a vibrant evening that’s filled with delicious food, drink and some top entertainment where you’ll lose yourself in the contagious rhythms. 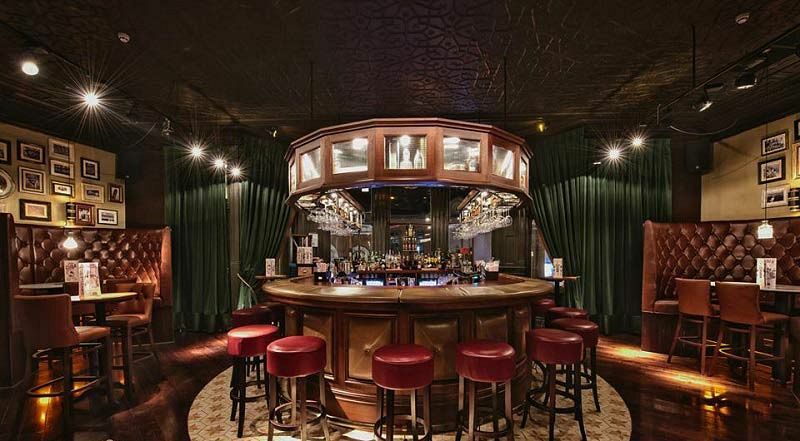 Start things off in serious style with a Prosecco, Mojito or Daiquiri reception and enjoy catching up with friends and colleagues away from the pressures of the workplace. The venue will be decorated with festive decorations, to get everyone in the spirit of things. 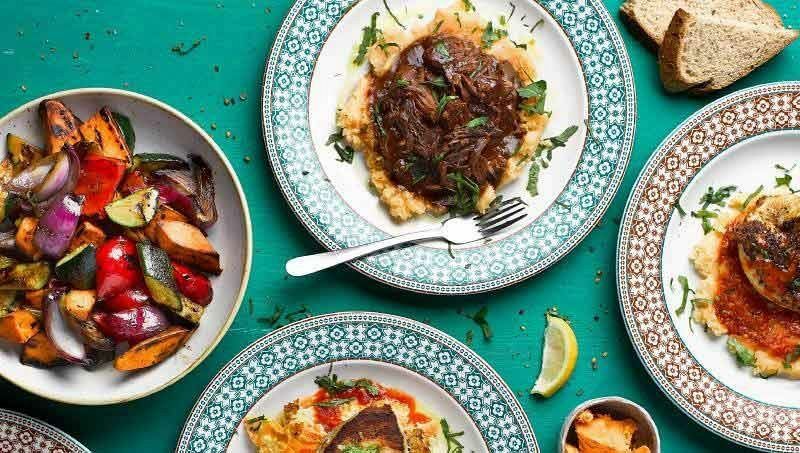 If you’re hungry, then you’ll love the mouth-watering Cuban inspired buffet that’s on offer – so grab a plate, join the queue and get ready to treat your taste buds to this delicious fusion of flavour, that will feature something everyone will love! Drink vouchers will also be provided for each guest to redeem against a great selection of drinks – choose from wine, beer, spirits and soft drinks. If you’d like to include cocktails within your vouchers, then this can be arranged for an additional cost. As the night continues, guests will be kept entertained with the amazing DJ, who will keep those tunes coming and will have everyone dancing into the early hours. Confetti cannons will be firing into the air during the night to help replicate a classic Cuban street party! 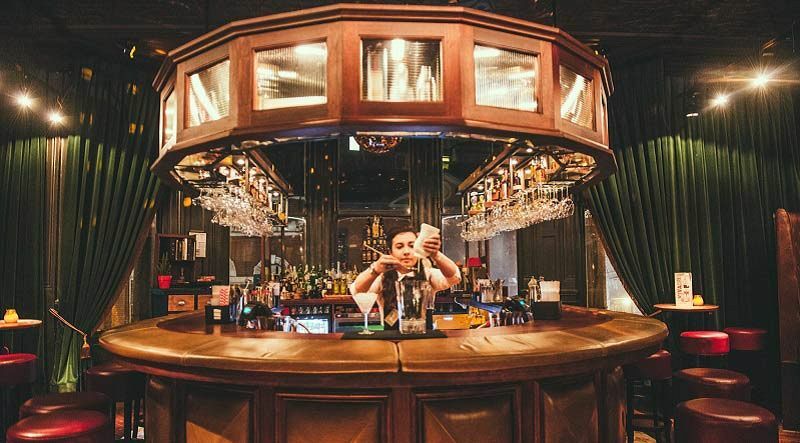 With this package, you’ll have your very own dedicated bar and waiting team, along with an events organiser for your peace of mind! This is the perfect package to celebrate Christmas and will be sure to add some heat to your evening - send an enquiry through today!